Are you harnessing the full potential of your people? Want to build a high performing team? 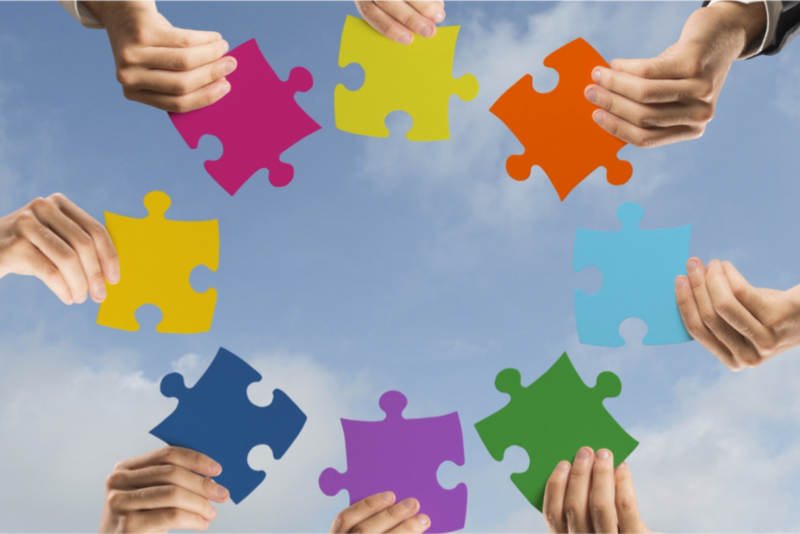 Want to move from co-operation to collaboration? Want skills to be harnessed individually and collectively? We offer a range of options to explore the strengths and challenges of individual team members. The recommended option will depend on the objectives of the business and the team. We explore the impact of different individual styles on the performance of the team and identify ways to overcome gaps or challenges. We develop a collaborative team charter that defines the ground rules for working together to achieve the best outcomes.